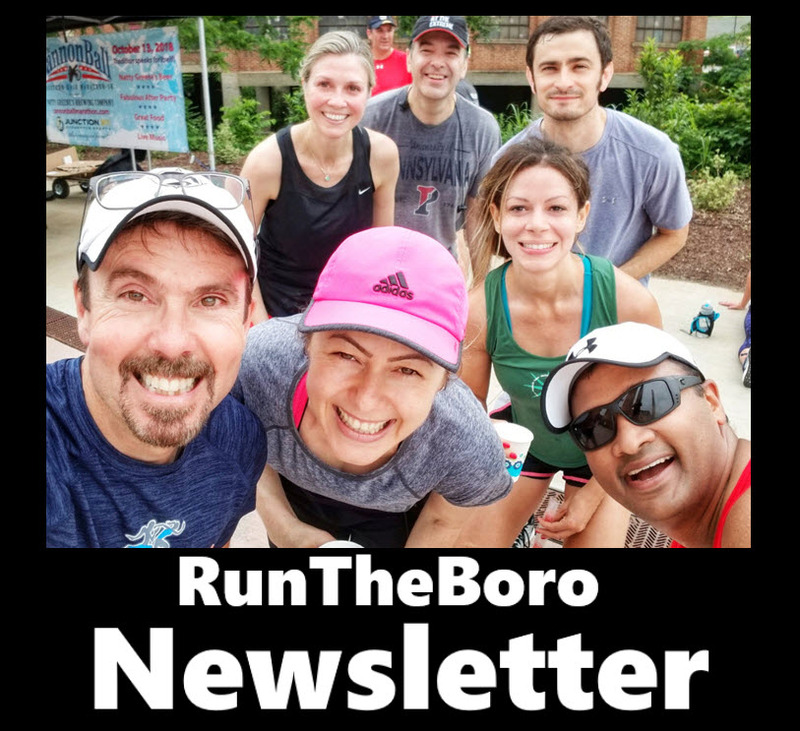 We are excited to have the FREE RunTheBoro Newsletter for 2019 participants! There will be 9 issues of the newsletter. One issue for each week’s route. The newsletter will contain all of the historical information, and photographs for each week’s route. 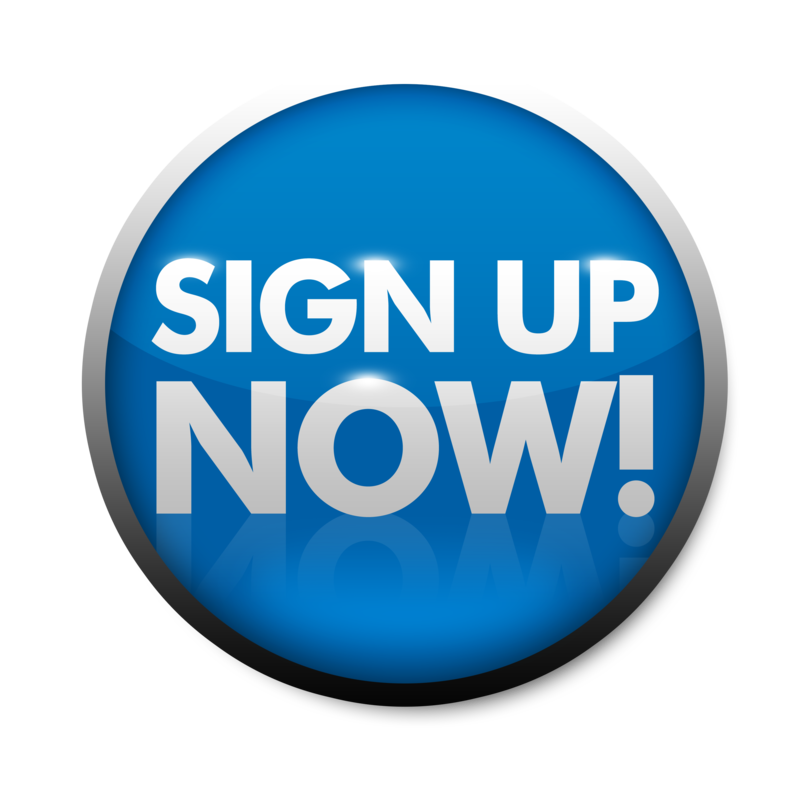 Be sure to click the Sign-Up button below so you’ll get this awesome addition to RunTheboro!